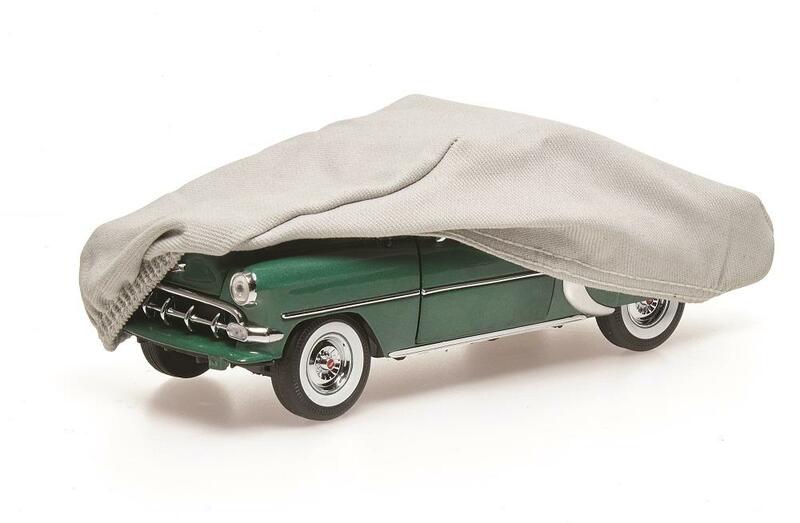 One of our exclusive Diecast Model Car Covers will pamper your model car collection. 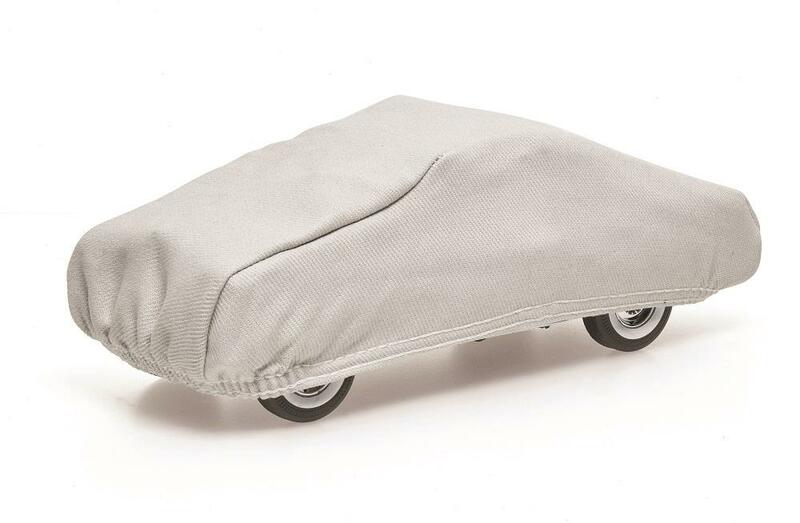 Our exclusive "mini" covers are made from our 100% cotton plushweave material with reinforced elastic for a snug fit. Fits most standard size 1:18 scale models.